Rebecca is Mason’s sister. She is friends with Zina and so shows up occasionally in the neighborhood. 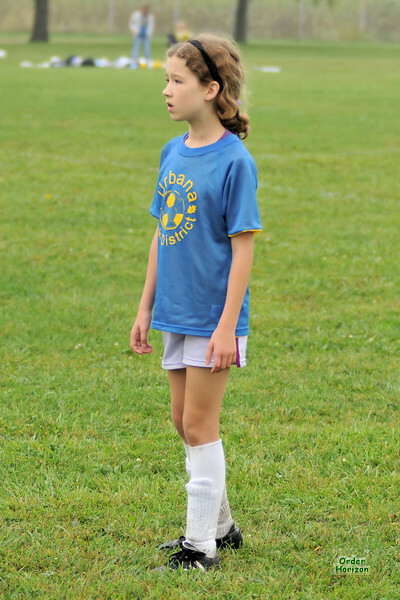 She plays soccer and has been in games with Corwin although normally she’s just the wrong grade to be on a team with either of the boyen.